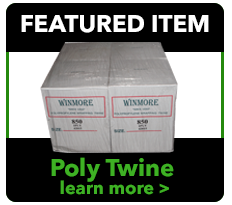 Our line of Winmore Rainwear is sure to exceed your expectations. We carry a full line of sizes, in two different colors. The line is sold by the piece, so you are able to purchase individual units. 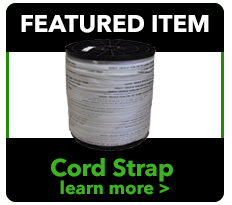 This product is great for a variety of needs. 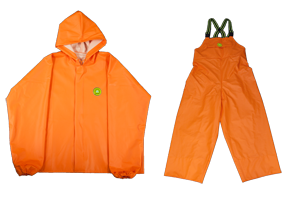 From commerical fishing to general outdoor work in the elements, our rainwear will keep you dry. Please contact our office at 888-266-7590 or your local sales representative for more information.